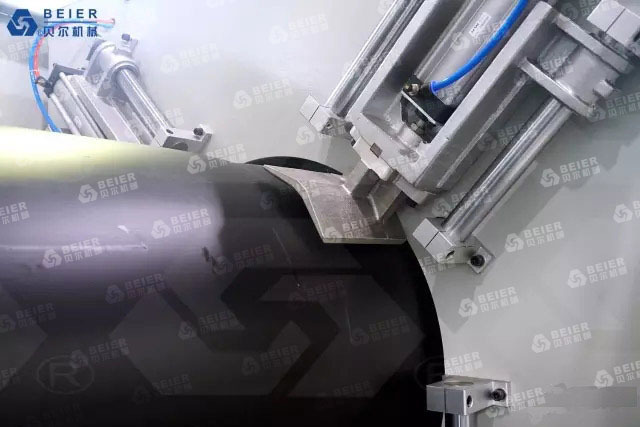 In recent years, with the deepening of China’s reform and opening up and the state’s investment in infrastructure construction, the domestic demand of plastic pipe has maintained an average annual growth rate of more than 15%, especially in the city for the construction of drainage pipes. Plastic pipes play an increasingly important role. Compared with the traditional cast iron pipe, plastic pipe is lighter and it has longer using life. 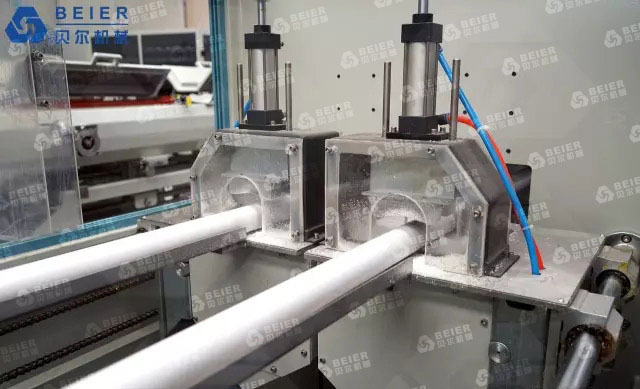 In general, the life of plastic pipes is more than 50 years, similar to the using life of building. In some special areas, the application of plastic pipes is very large, such as the most eye-catching ground radiant heating industry. People use PE-Xa or PE-RT tubing as a heating tube, through the floor radiation heating the whole room. With the advantages of comfortable and safe, energy saving, it has gradually become the first choice for winter heating in northern region. 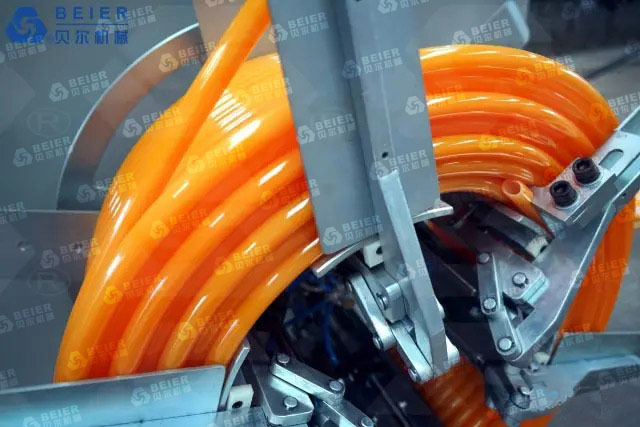 Currently, the plastic pipe has been widely used in building construction, drainage, building heating, urban gas transportation, urban water supply, municipal drainage, sewage, rural drinking water, agricultural irrigation, electricity transmission, communications and many other fields. With the increasing attention of government to environment protection, in the next few years, many cities in China will build sewage treatment plants. Large amount of money will be invested in the sewerage system. In 2017, it is necessary to lay pipes in order to recycle 30% of the total waste water.